We’ll see you in Prague this week for Devcon4! 8x Protocol is Now Officially a Member of #DeFi! 8x has attended the#DeFi Summit in San Francisco & Prague, if you were around thanks for saying hi! The team has implemented the hi-fi designs of the payment gateway. Below are some screenshots of the updated payment-gateway screens which will be in the next release. 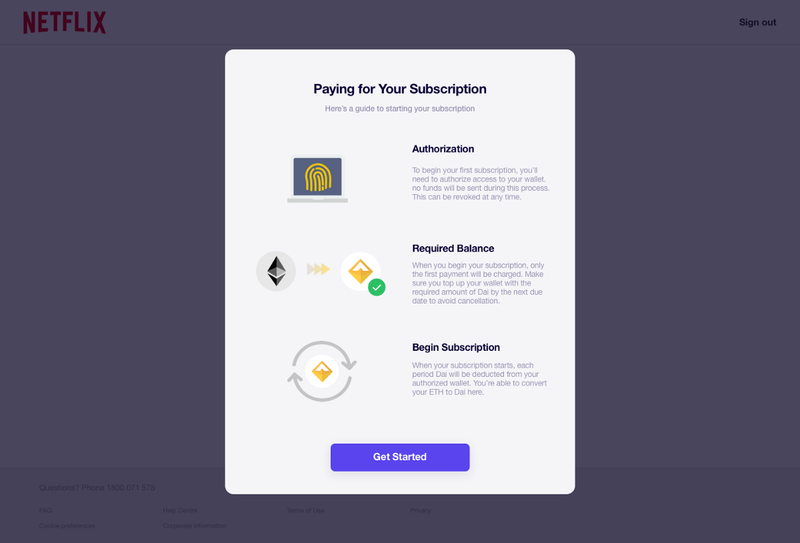 The new flow is designed to provide an overview of each step and streamline the subscription creation and subscription payment process. After the first launch of 8x.Pay, we have published a new update of 8x.Pay. 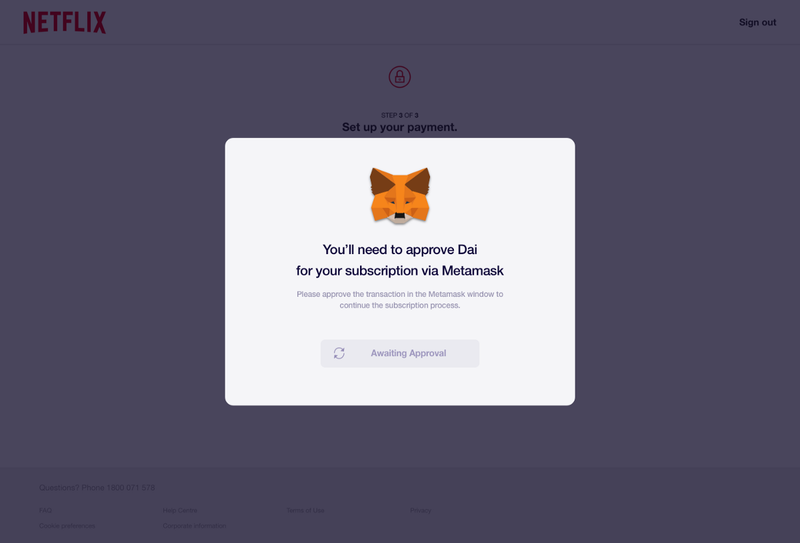 The new package has introduced the new authorization flow (shown above) and implements seamless Metamask interactivity dependent on user activity (such as logout/login). You may notice the font and styling has been refreshed as well as the styling bug that occurred during the first version of 8x.Pay. Action buttons such as the authorize, subscribe and activate now have loading indicators to provide user feedback on click. 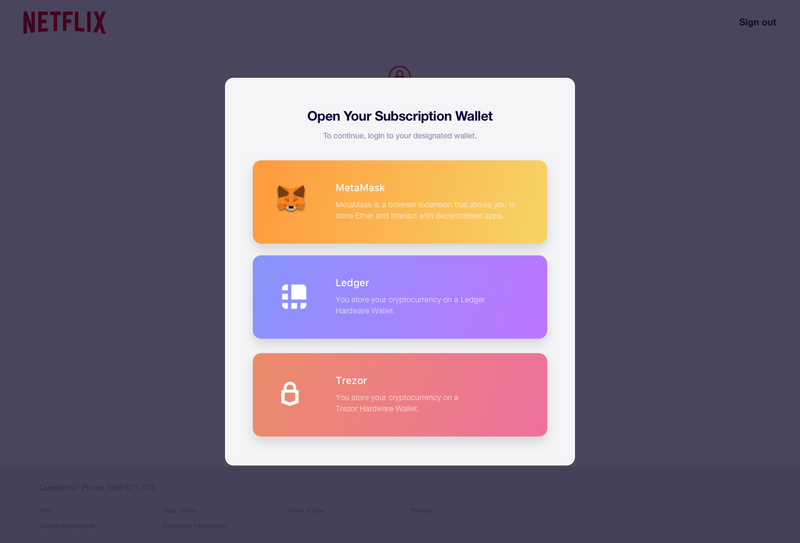 We are looking at introducing wallet-connect into our products which will then allow for the use of a mobile wallet to pay and start a subscription on the go. As a final note, both products have the new Metamask update integrated ahead of their breaking change to be introduced on November 1st. During ETH San Francisco, Set Protocol hosted a Hackathon where Kerman Kohli, Cyrus Goh and Paul Berg built a Charitable Autonomous Organization (CAO) using 8x Protocol and Set Protocol which allows the creation of sets of charitable donations. Winner of the Set prize, congratulations to the team! 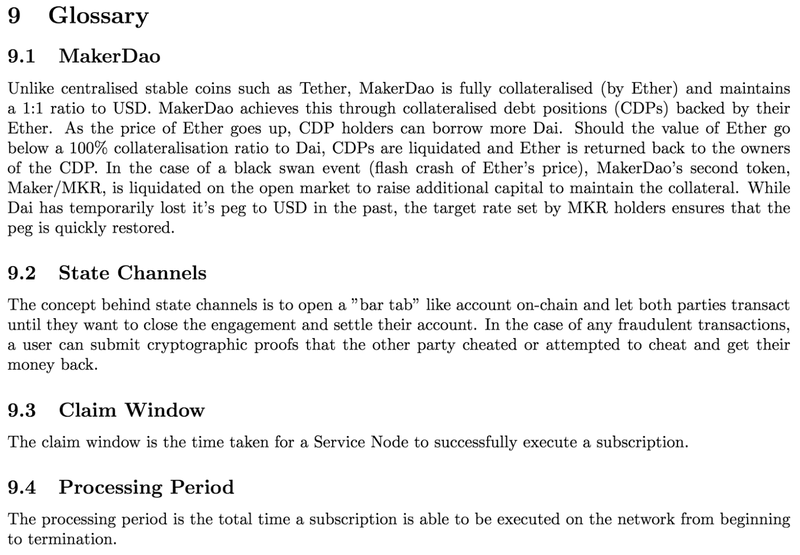 The whitepaper has been revised to add a glossary, remove inconsistencies and enhance coherency. We started Protocol Weekly to keep the wider community informed by exclusively showcasing Ethereum projects with a strong focus on product and infrastructure. Now only onto issue #16, we never expected Protocol Weekly garner the positive reception it did. We’re incredibly excited to announce Protocol Weekly’s rebranding and an addition to the newsletter this month to exclusively showcase platforms and layer 1 protocols. We currently have on-boarded WanChain, ICON, Aion and Parity. Do you know a protocol that should be part of this list? Drop us an email at hello@8xprotocol.com.